Game of Thrones star Maisie Williams (Arya Stark) is talking GOT Season 8, and she says fans should expect “a lot of death this year.” She couldn’t give away any details about the end of the series, but Williams did talk about Arya’s journey and what it was like to read the final scripts. The final six episodes of the beloved HBO fantasy drama will feature callbacks to the first season while Daenerys Targaryen (Emilia Clarke) and Jon Snow (Kit Harington) arrive at Winterfell to join Sansa (Sophie Turner) and Arya in battle against The Night King. Williams added that this year it’s like Arya has a “dual personality.” She explained that many emotions and memories come flooding back when you are with your family and the things you are fighting for change. Arya also has to focus on trying to kill Cersei, so there is a split between being who she wants to be – naive and innocent with her family – but also taking care of unfinished business. 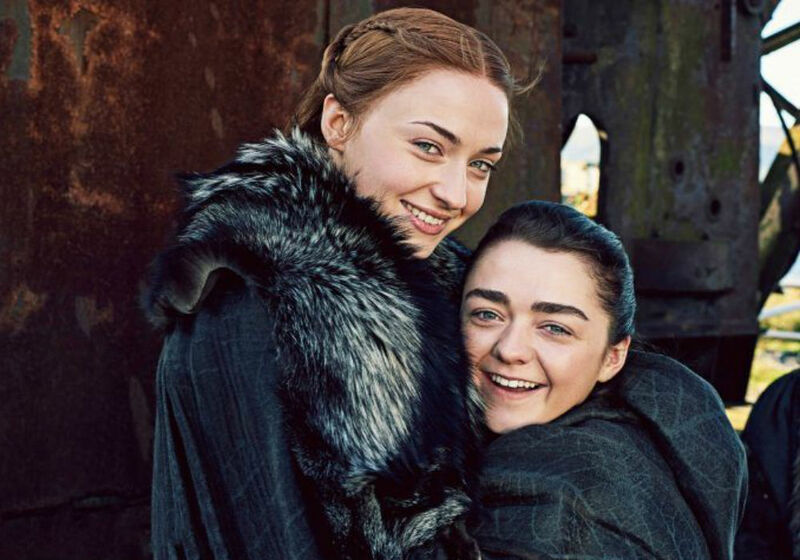 Williams says that Arya and Sansa are united in the final season, and since the actresses are longtime friends, that bond was much more natural for her to portray. Williams noted that fans don’t usually see a character side with Sansa when they aren’t trying to manipulate her. But, during Season 8, Arya and Sansa team up, and they even call out Jon. She says it felt “nice and powerful” to stand next to Turner because they are the tightest of friends, and no acting is required. 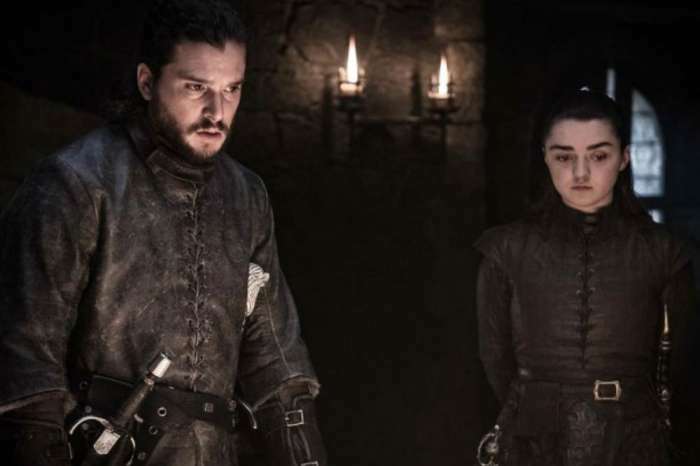 Arya will also take part in her first major battle sequence at the upcoming Battle of Winterfell, and it was her first taste at being part of something that defines the show. She couldn’t give any details about Arya’s fate. Williams says that no matter how the show ends, it’s not going to be okay for some people because they don’t want the series to end. However, she says that the way they ended the show was right, and it was time. Now that she has wrapped filming on GOT, Williams next major role will be in the X-Men spin-off The New Mutants, which was supposed to hit theaters in August. 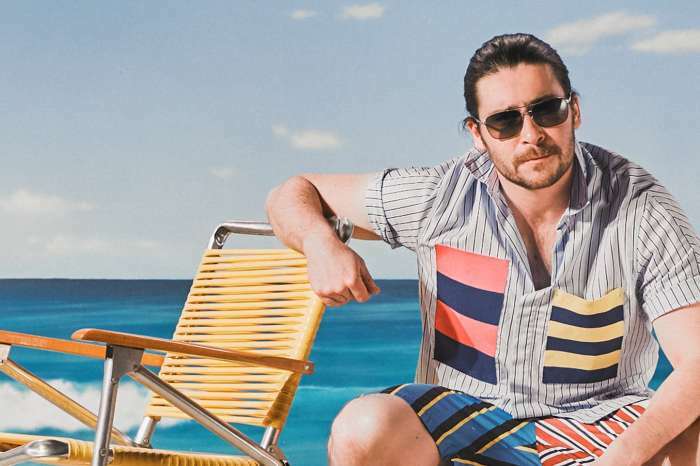 However, post-production is running behind schedule, so that could change. 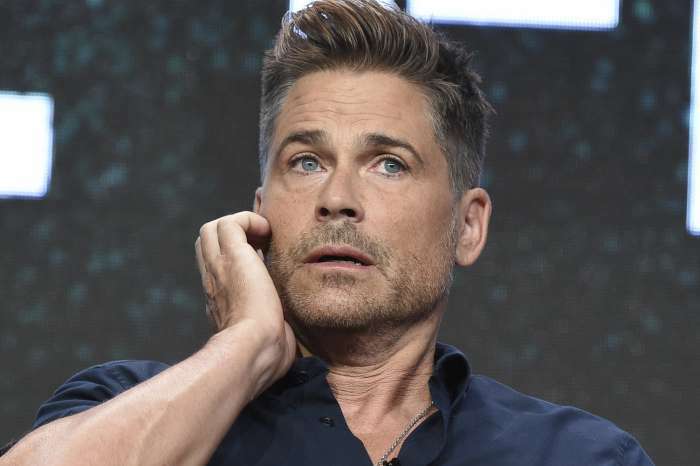 Rob Lowe Talks Turning Down The McDreamy Role On Grey's Anatomy - Says He Has No Regrets!